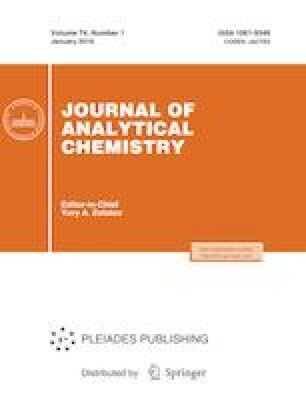 The results of studies on the use of gold and silver nanoparticles in methods of optical molecular absorption spectroscopy, performed at the Division of Analytical Chemistry, Department of Chemistry, Moscow State University for the last 8 years, are summarized. The main methods for the synthesis of nanoparticles with different charges and morphology (spherical nanoparticles, nanorods, triangular nanoplates), as well as their nanocomposites, are considered. The developed options for using nanoparticles and their nanocomposites as reagents in spectrophotometry, solid-phase spectroscopy, and colorimetry are discussed. Examples of the determination of chemical compounds and ions using these reagents are given. This work was supported by the Russian Science Foundation, project no. 18-73-10001.